For information on class get togethers click the announcement billboard below! 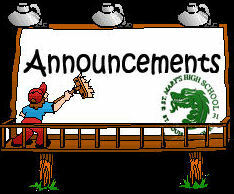 Announcements page has info on upcoming classmate gatherings. RSVPs are generally not necessary. It's always nice to see a "surprise dragon" in attendance. Classmate friends and family members are eagerly welcomed to all events. 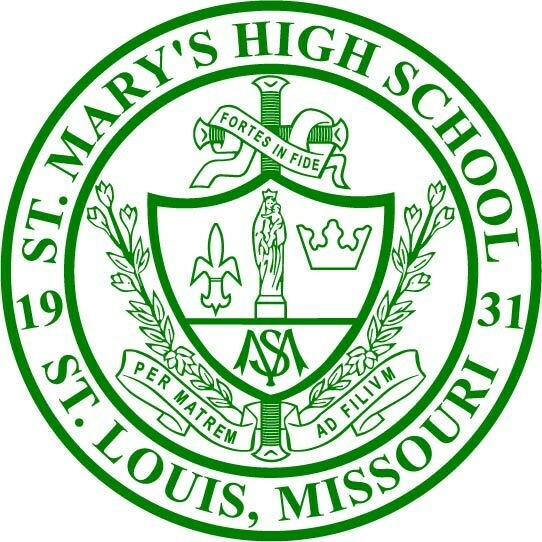 In the Fall of 1967, coming from 18-South-Saint Louis, Missouri Roman Catholic parishes, 304-young men were enrolled as freshmen at St Mary's High School. 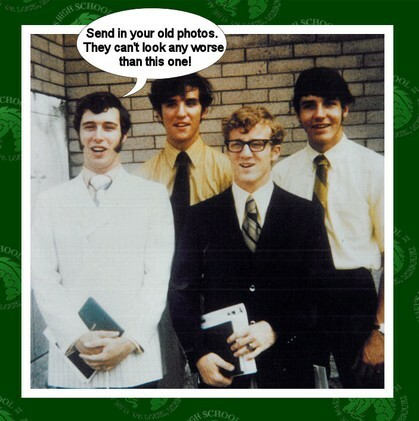 On June 5, 1971, in a commencement ceremony held at nearby Saint Anthony of Padua Parish Church, 268-students graduated. 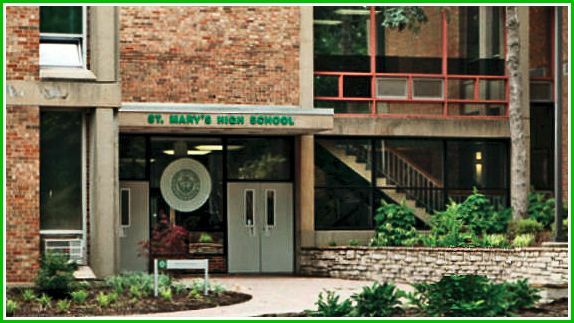 Class of '71 remains St Mary's largest. 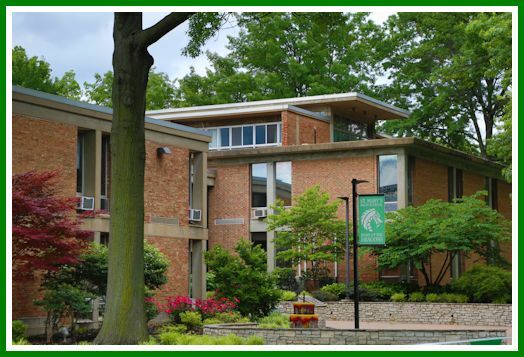 Our website was created in 2011 as a project initiated by the class reunion committee. 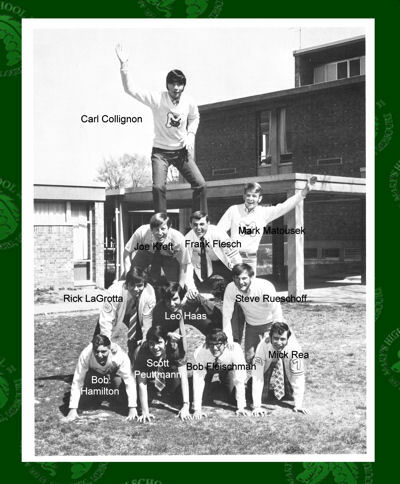 Headed by Frank Flesch and Rick LaGrotta, committee members included Phil Miceli, Steve Walsh, Edward Lehrmann, Mick Rea, Kevin Humphrey, Daniel Armbruster, Mike Dauphin, John Pipitone Bob Simokaitis, Rich Rutledge and some others. 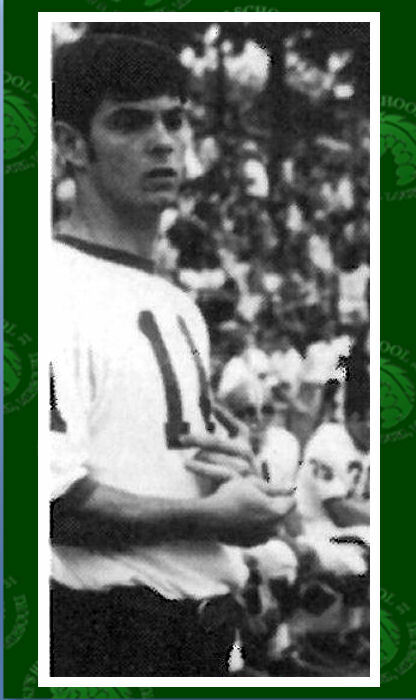 Currenly the site is managed by Rick LaGrotta. Create a "Classmate or guest profile" It's easy and it's free! We hope you find this website to be a good place to share memories of St Marys and to stay in contact with classmates. After creating your profile, classmates and guests may view contact info, status, photos, and other content on this site. Please upload your photos to your profile. This site is designed to be a class-reunion every day. Add it to your favorites, watch for changes and announcements. Share your memories here and stay up to date with other members of St. Marys class of '71. Guests are welcome on this site. If you are not an SM '71 classmate but wish to see all of the content, please Contact Us providng your email address to obtain a guest login. 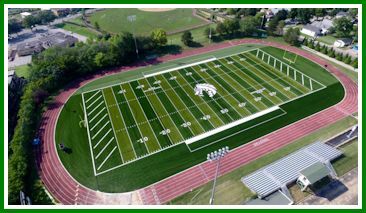 Below are photos of the new football field and the school. Click the photo of the field to watch a brief video "Building a Dream"
For all of us there's a story of how St Mary's fit into and positively affected our lives. 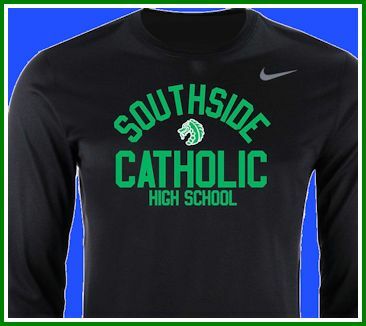 You can't get a cool shirt like this at Walmart or Amazon!